← Easy Sunday French Toast Bake…yummm! 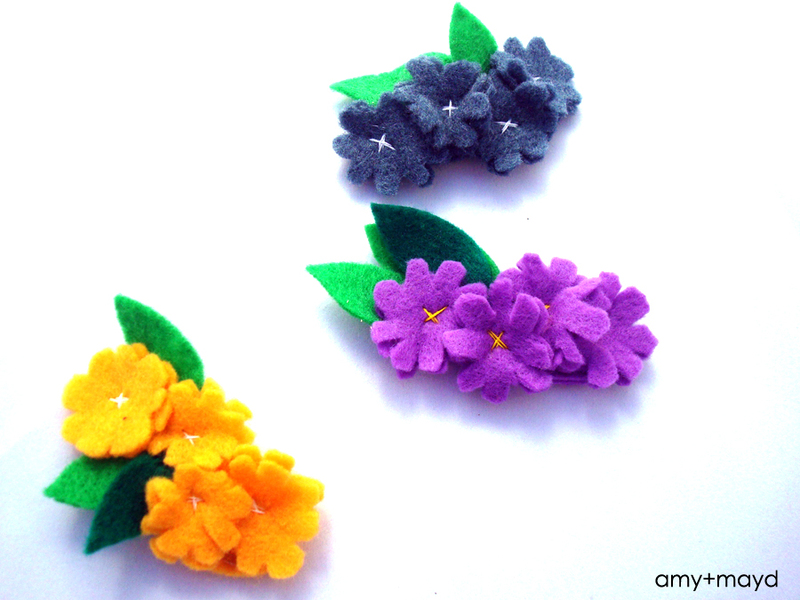 I know I have been posting a lot about felt flowers lately and I think I might be developing an obsession, but I can’t get enough of them! 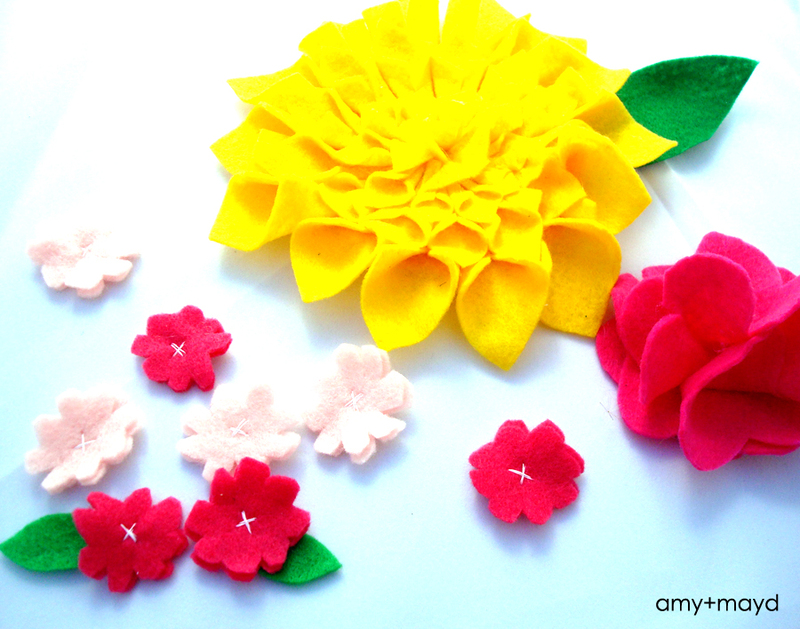 They are relatively easy to make and have so many uses. I am working on a really cool DIY project I just came up with for my little girls’ room which is requiring me to make a ton of them in different colors and types. I will be excited to share it with you in an upcoming post hopefully this week! This is the progress I made this weekend (below), how cool is this big yellow dahlia flower?? You can follow all of my DIY projects on my DIY pinterest board.